CONTENT: The product contains a blend of an Herbal ingredient with neem. PRODUCT USE: Minimize Odour: Products not specially formulated for the vaginal area can be ineffective against odour-causing bacteria. 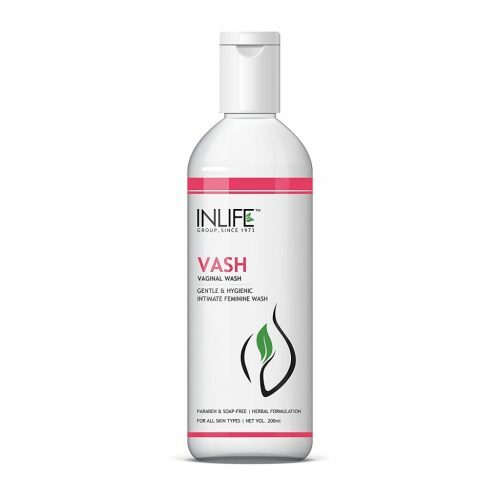 Crafted with the antibacterial properties of Neem, INLIFE Vash is the best feminine wash as it provides long lasting freshness. Female friendly pH Levels: Maintaining a proper pH balance means your body is better able to ward of vaginal infections. It can even help soothe dry and inflamed skin. Safe for Sensitive Skin: Unlike most feminine hygiene products available, this blend is safe for those with sensitive skin. Free of any harsh ingredients or chemicals, this natural formula can be used daily to promote hygiene and softness while gently protecting skin. 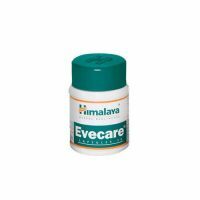 Ayurvedic Female Intimate Hygiene Wash is manufactured to high quality standards. Ayurvedic Female Intimate Hygiene Wash contains the most natural and effective formulation of trusted natural ingredients that are carefully processed and manufactured in a GMP certified manufacturing facility so you can be sure that you’re safe.